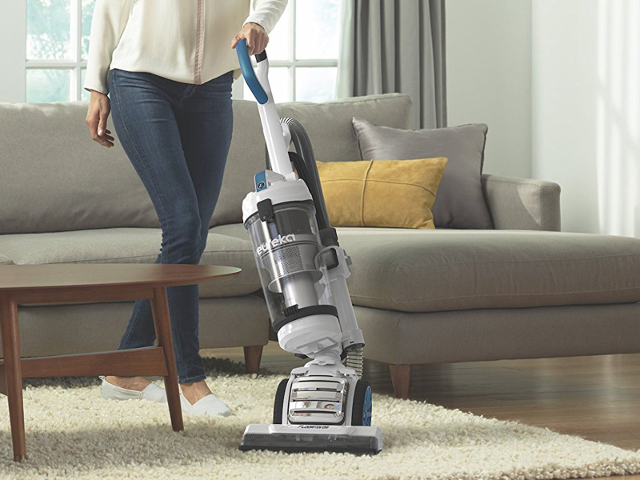 Founded in 1909 in Detroit, Michigan, USA, Eureka offers a full line of vacuums, including uprights, canisters, sticks, handhelds, battery-powered vacuums, steam cleaners, home build-in systems and home cleaning systems. Eureka also manufactures original and replacement parts, such as bags, belts and filters for nearly all makes and models of vacuum cleaner. For over 100 years, Eureka continues to innovate and bring to market new and exciting products, making it a household name in North America and all around the world.